Some of the parents and teachers I worked with while hosting workshops suggested that my methods of teaching creative writing were innovative and practical and that I ought to put them down in the form of a book. This way I could reach out to more children, parents and teachers than were practically possible through a workshop. This was a good thought and I worked on it, wrote few specimen chapters and Leadstart picked the unique self-guide books. Entitled Poetry Writing Made Simple, it comes in a series of two books. The first one is for beginners and the second one is more advanced. Parents, teachers, would-be writers of any age from 7 to 90 will find plenty of useful tips on writing devices and methodology in the series. 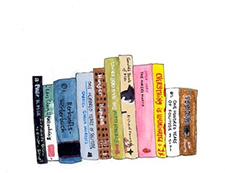 Though it addresses poetry, principally, the creative writing techniques and methods in fiction as well as non-fiction writing are interwoven. They’re on sale now and you can pick it up by clicking here. ■This book is intended to serve as a guide for the teacher who desires to inculcate the love of creative poetry writing in every child. 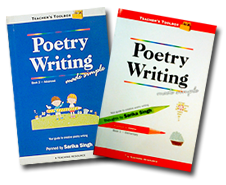 ■This book is also designed to steer all those children who want to whip up delightful poetry on their own. 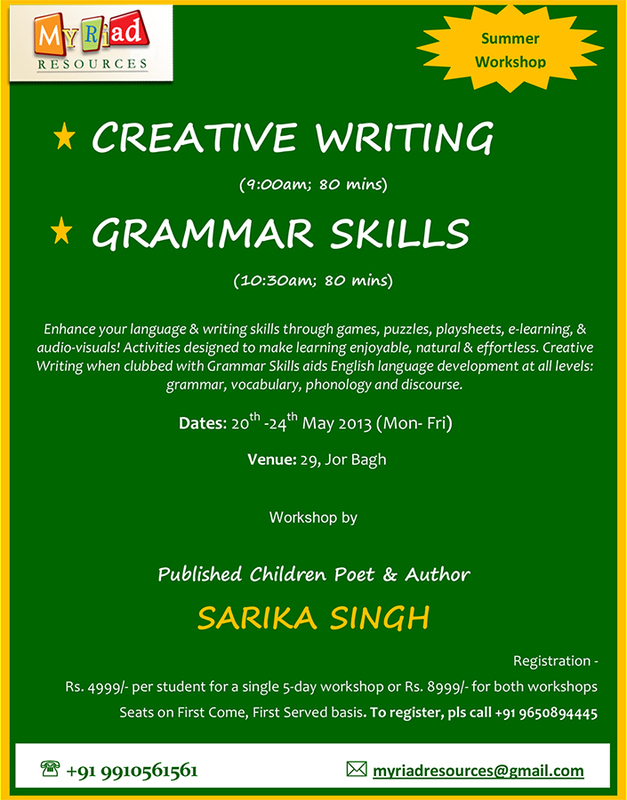 ■This book is for parents who want to guide their kids on how to enhance their poetry writing skills. Therefore, truly speaking, this book is for everyone: those who’ve never dared to pick up a pen before & in addition those who are burgeoning bards and would like to buff up their poetry. Nevertheless, in either situation, no history of writing or publishing poetry is assumed. Each volume of the book has an anthology of poems penned by this children author, written especially for children. Volume I also showcases a collection of poems written by her ten year old daughter, Sera. ■	Poetry is complicated to understand. ■	Poetry is the propensity of the crème-de-la-crème! During Bard's generation, it was highly fashionable to write poems. Plays were for entertainment & poems were for the elite! Ironically enough, even now when most of us think about Shakespeare, we immediately think of his famous plays and not his less renowned poems. ■	Poets are only ‘born’ one in a million and everyone cannot be a poet. ■	Poems are highly skilled technical pieces of literature and must have beat, rhythm, and rhyme. A simple, plain verse ‘cannot’ be a poem. ■	Poetry is a dull and boring subject matter. ■	Poetry doesn’t sell. One’s better off writing a novel. In some school curriculums, poetry is often considered as a ‘quick-to-do’ uninteresting chapter for which one does a nippy ‘reference to the context’ and moves on to ‘more serious’ chapters. The author hopes that by way of this book, poetry-writing will blossom into a volunteered, fun-filled & playful joyride for students, parents and teachers, rather than a humdrum classroom task.